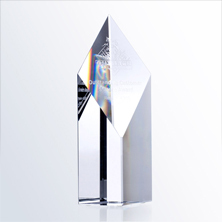 Home → Welcome to Ultimate Crystal Awards,Inc. 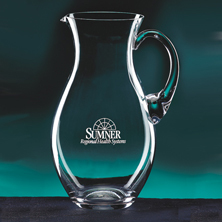 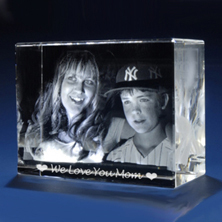 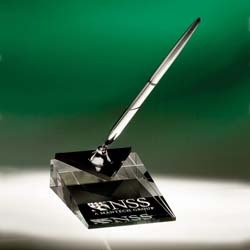 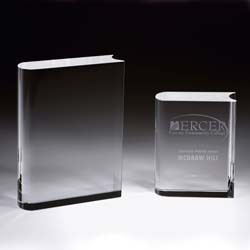 We understand searching for a recognition award or personalized gift can be a challenge. 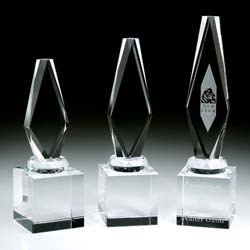 The award experts at Ultimate Crystal Awards are ready to answer any questions you may have regarding the types of crystal awards, crystal trophies, rush awards, recognition plaques, and more. 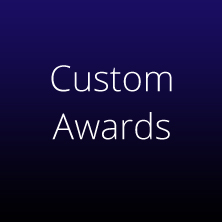 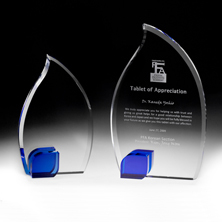 We can create custom awards to fit your budget. 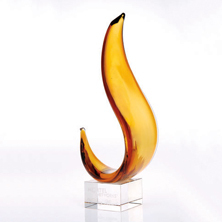 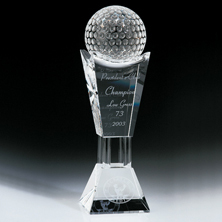 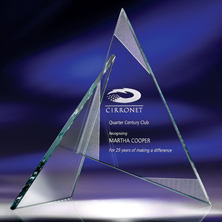 Our clients have one thing in common – they want to present Ultimate Crystal Awards to reward excellence with elegance! 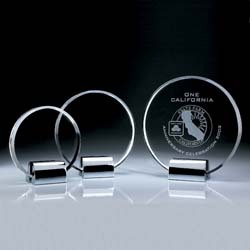 Our selection is wide, our team members are experts, and our customers always come first!